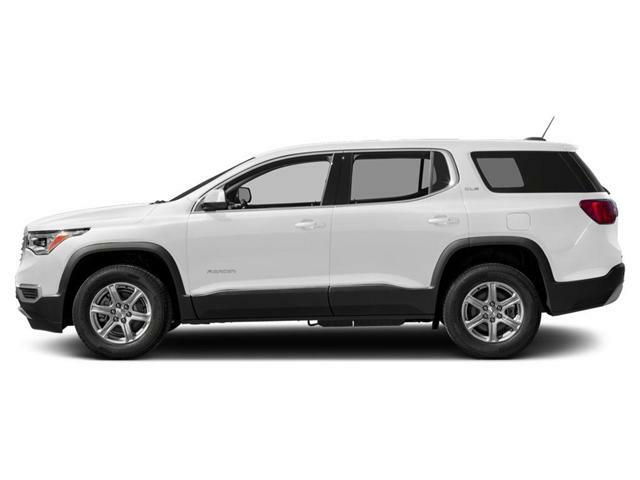 $61,902 x 84 Months @ 0.99% APR (estimated financing rate, cost of borrowing $2,195). $61,902 x 60 Months @ 1.9% APR (estimated lease rate, cost of borrowing $3,864, estimated buyout $17,951). $60,975 x 84 Months @ 0.99% APR (estimated financing rate, cost of borrowing $2,162). $60,975 x 60 Months @ 1.9% APR (estimated lease rate, cost of borrowing $3,806, estimated buyout $17,683). $51,690 x 84 Months @ 0.99% APR (estimated financing rate, cost of borrowing $1,833). $51,690 x 60 Months @ 1.9% APR (estimated lease rate, cost of borrowing $3,227, estimated buyout $14,990). 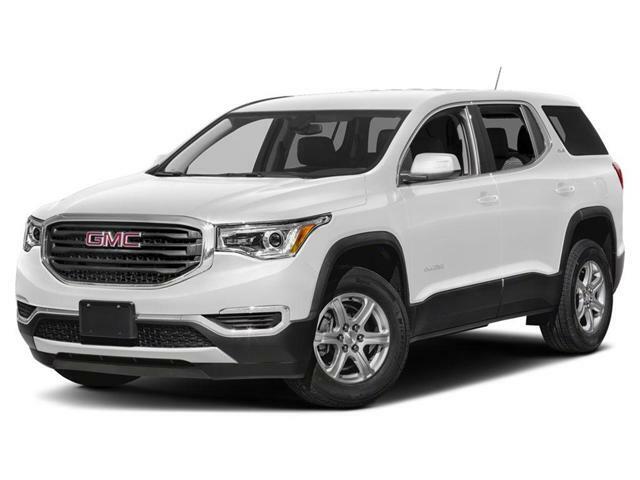 $42,650 x 84 Months @ 0.99% APR (estimated financing rate, cost of borrowing $1,512). $42,650 x 60 Months @ 1.9% APR (estimated lease rate, cost of borrowing $2,604, estimated buyout $11,089). $37,005 x 84 Months @ 0.99% APR (estimated financing rate, cost of borrowing $1,312). $37,005 x 60 Months @ 1.9% APR (estimated lease rate, cost of borrowing $2,276, estimated buyout $9,991).